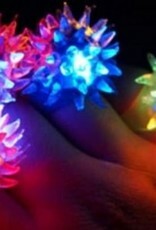 Luminous LED flashing rings are a great party product for all your glow parties, concerts and festivals. Thanks to LED technology the silicone rings come with LED lights. 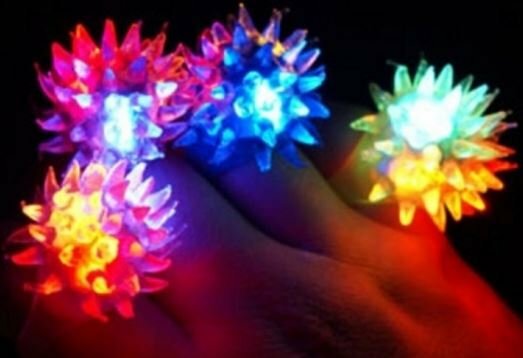 These spiky rings will make all your parties and events and stand out from others . To turn on, the only thing you will have to do is press on the top / bottom of the ring until it starts to light up with its flashing colours,and then enjoy it!